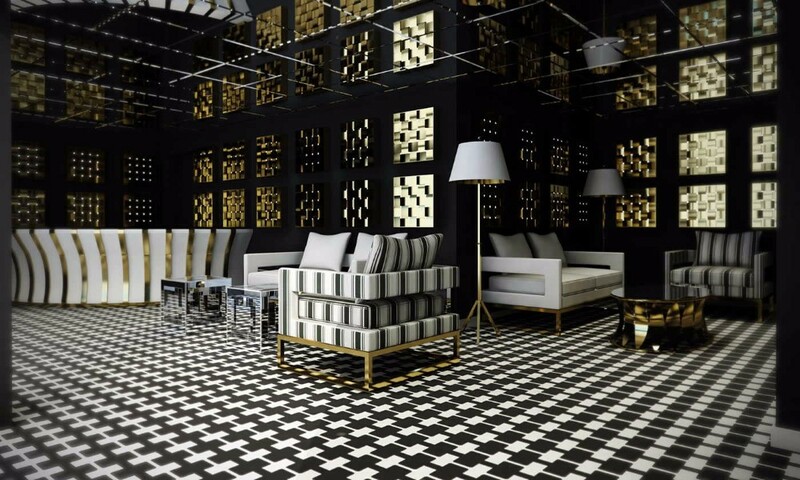 This is the vibe most interior designers must achieve when hired to create the interior design aesthetic of a luxury hotel property, especially along coastal areas or in resort properties. 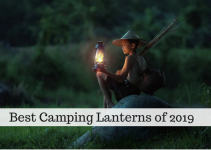 But with competition for travelers’ getaway dollars, such professionals must constantly up the ante and think out of the box to stand out and attract guests. 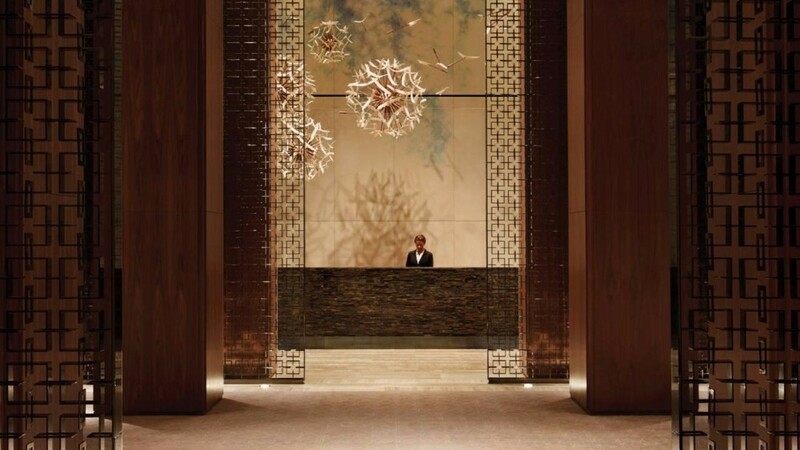 The lobby is the first thing that you see when you visit a luxury hotel, is the first impression that you have and it can be good or bad. 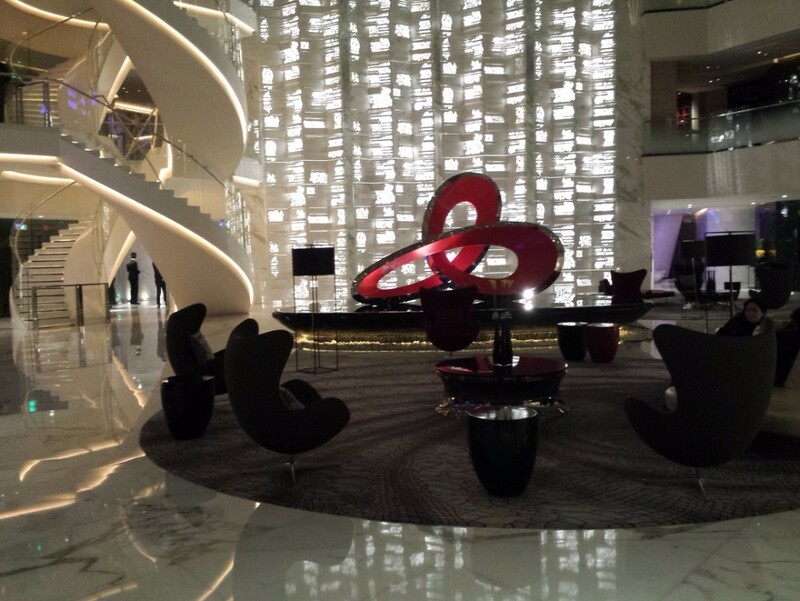 Is really important for the hotels to focus in their lobbies and get inspired with great lobby decor ideas. 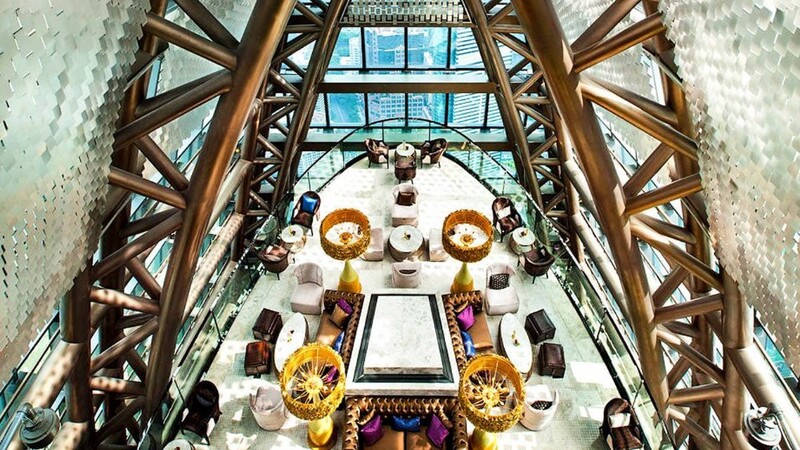 We present you now the Top 12 World’s Best Luxury Hotel Lobby Designs till date. 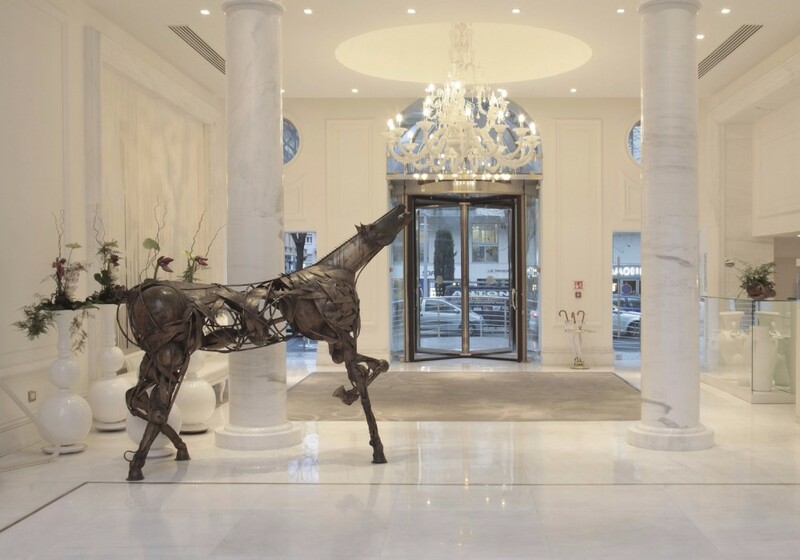 This hotel lobby design has a classic decor that really adapts to the vibrant city of New York City; from the moment you enter you feel that you are in a place of sophistication and luxury. 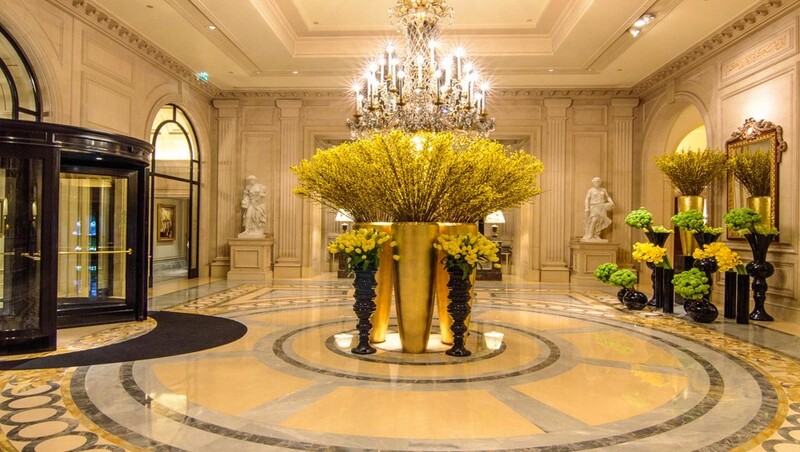 Four Seasons Hotel group always delight ourselves with wonderful interior designs and in Paris its lobby surprise because of its design furniture and beauty of the white walls and decor.